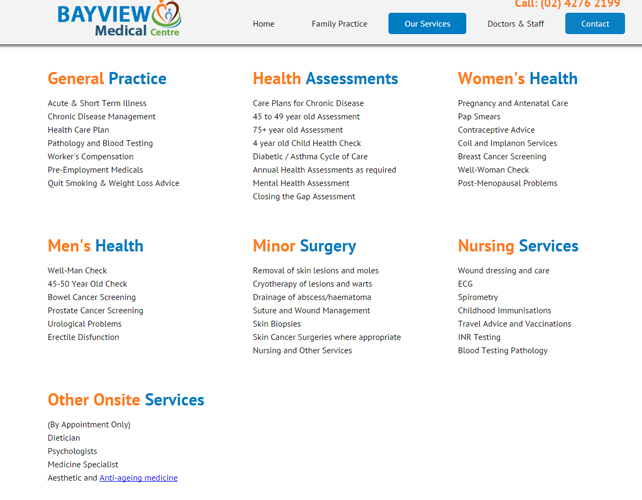 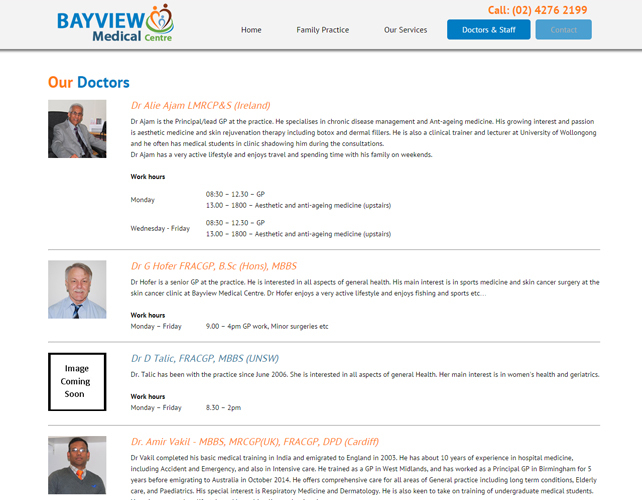 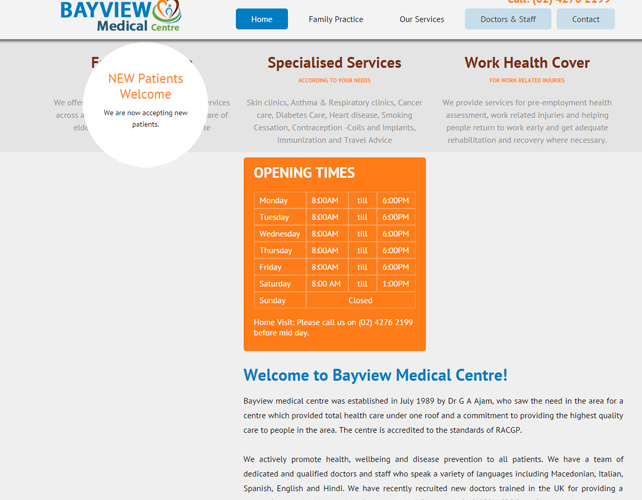 Bay View Medical Centre specializes in providing the highest quality care to people of that area. 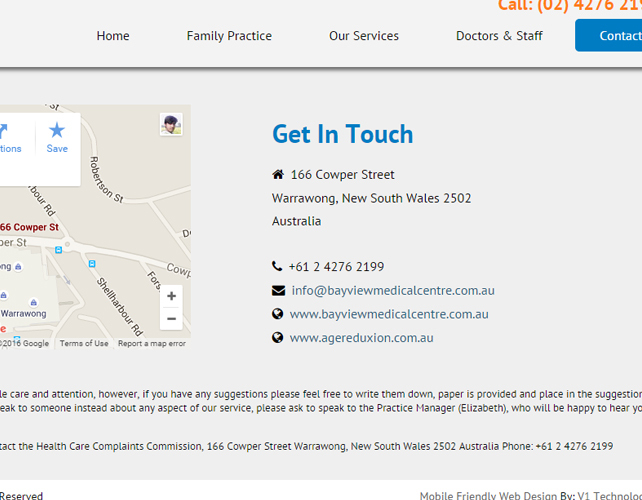 This centre is accredited to the standards of RACGP. 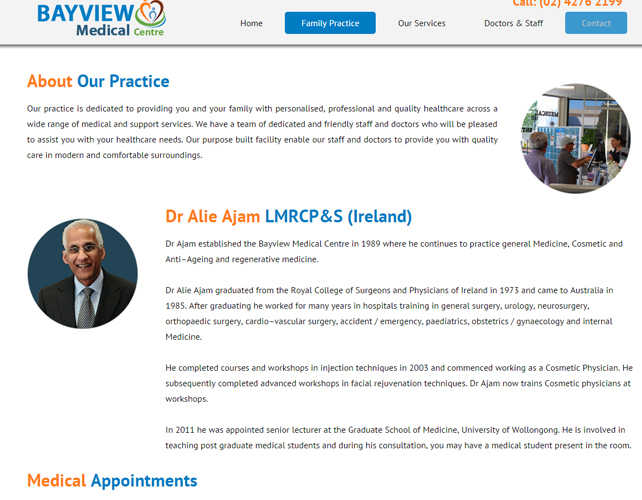 They have a team of dedicated and professionally qualified doctors who speak a variety of languages to assist the patients form different countries and backgrounds.